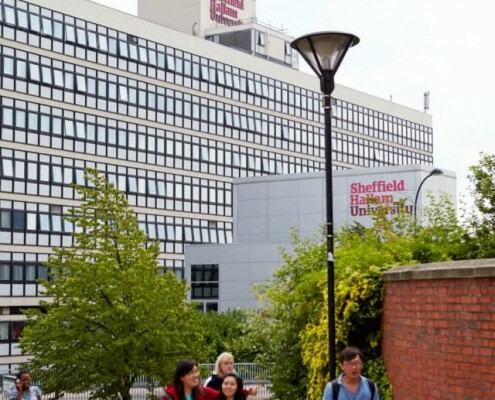 With more than 30,000 students, Sheffield Hallam is one of the largest universities in the country, and is one of the biggest provider of health and social care and teacher training in the UK. It’s based on two campuses, one in the bustling city centre and the other out in the leafy suburbs. Investment of £115m over the past 10 years has provided the university with modern, well-equipped teaching facilities. 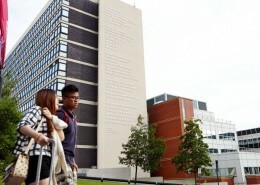 Sheffield Hallam takes its links with business seriously and has the highest number of students on sandwich courses of any English university. 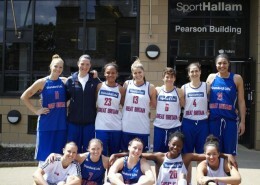 Sheffield has great facilities and good transport links. It claims to be the greenest city in England, and is within easy reach of Leeds, Manchester and the Peak District. Why Choose Sheffield Hallam ? 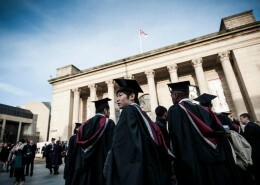 Sheffield Hallam University (SHU) has an excellent graduate employment rate. 89 % are in work or further study within six months of completing their course. 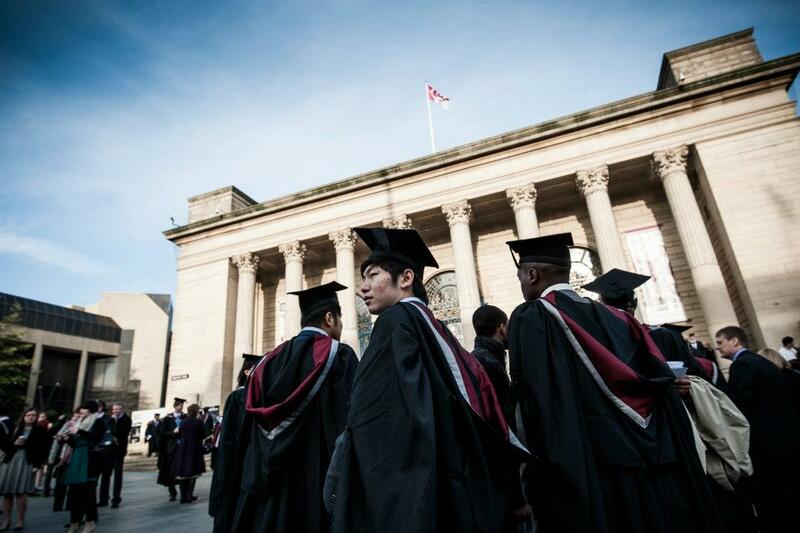 SHU is one of the UK’s leading new universities and strong links with business and industry. 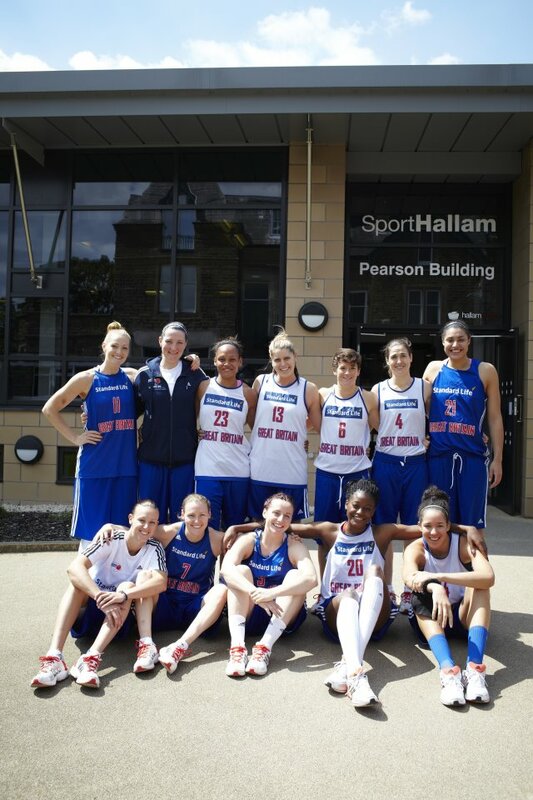 SHU works with more than 25 professional bodies, and with business and industry leaders. These include • Sony • BP • NHS • Network Rail • Cisco • SAP • Microsoft • BBC • Press Association • PricewaterhouseCoopers • Marks & Spencer • Department for Trade and Industry • Shell • HSBC. Many of courses are also developed with, and approved by, professional bodies. This often makes them a direct route to personal accreditation or membership of that body. SHU run masters courses in association with major companies, for example we have partnerships with major software organisations such as • Macromedia • Sun Microsystems • Cisco • Oracle • SAP. 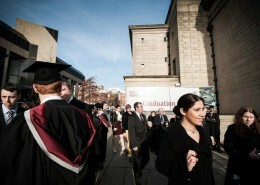 Sheffield Hallam is one of the largest providers of placements in the UK. A placement year gives you a significant competitive edge when applying for jobs. Academic staff are leaders in their field and carry out national and international research projects at the forefront of innovation and development. SHU is renowned for the quality of our applied research and has one of the highest levels of research-generated income of any new UK university. SHU has 12 subject areas rated as excellent by the National Assessment Body. Based in England’s fifth largest city. Major road and rail networks link Sheffield directly with the rest of the country and the city itself is served by excellent bus and tram services. 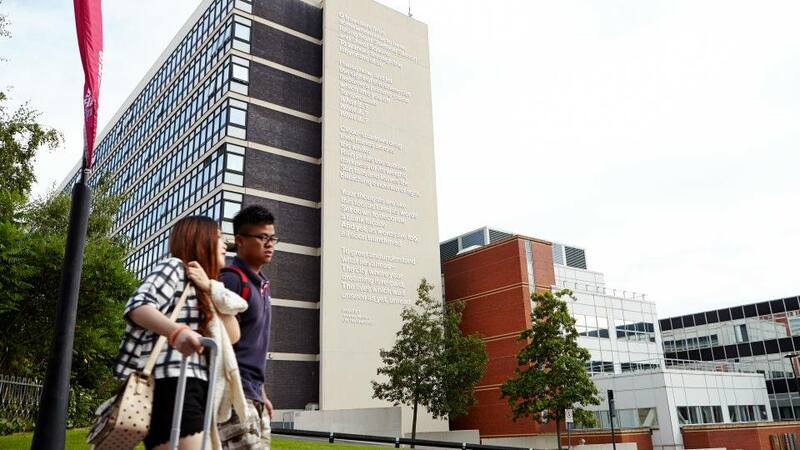 The City Campus is directly adjacent to Sheffield’s central Passenger Transport Interchange at Pond Street, and is a two minute walk from Sheffield’s Midland railway station. There is a taxi rank outside the railway station and the journey time to Collegiate Campus or Psalter Lane Campus is around 10 minutes. 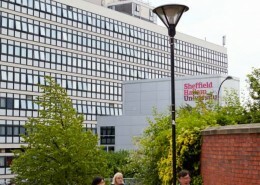 Sheffield Hallam University is a founder university member of NCUK (Northern Consortium of UK Universities), providing international students with a pathway onto a UK university programme since 1987. 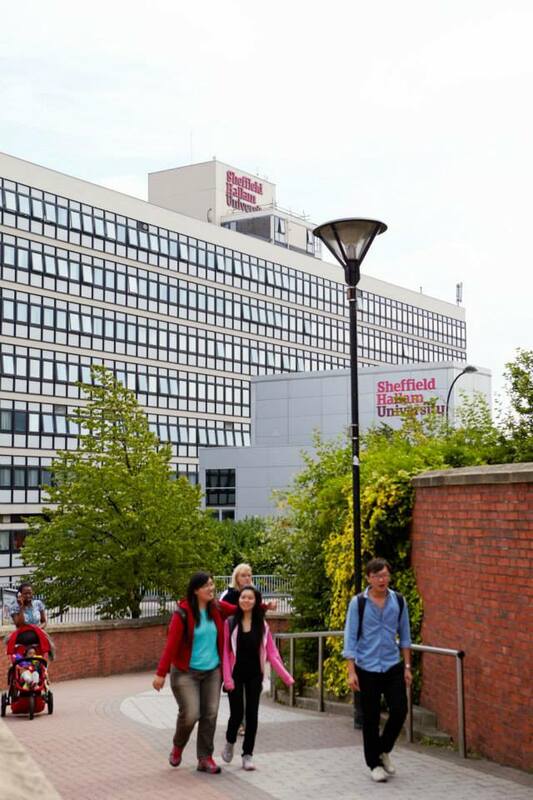 Sheffiled Hallam University welcomes early applications for courses starting in 2014–15 so we’ve decided to offer all of our new international students a £1,000 automatic fee discount for all of full-time taught undergraduate or postgraduate courses. All automatic discounts are applied at point of application and confirmed in the offer letter you receive from the University. You must not have previously studied at Sheffield Hallam. You will only receive the discount for your first year of study. This offer is applicable to all undergraduate and postgraduate taught full-time programmes. You may qualify for both a discount and a scholarship but you will only be eligible to receive one of these offers. You would be able to accept the highest discount or scholarship that you are offered. If you are eligible for the discount, you are still required to pay any relevant deposits and 50% of the remainder of the discounted fee before or at enrolment. All decisions on eligibility for these discounts are at the University’s discretion and are final.